Overall, Costa Rica continues to see a high amount of interest from foreigners wanting to purchase real estate in Costa Rica. 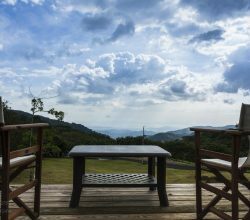 Many Americans are considering Costa Rica as a retirement destination, as well as a way to diversify their investments. There continues to be demand for properties under $200,000, properties with financing available, and of course, the buyers are searching for tremendous value. 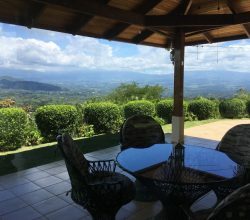 The market in Costa Rica is a buyer’s market, and while there are great values to be found throughout the country, the best of the best are those properties with prime views and ideal locations. The Central Pacific is a great barometer illustrating the strength of the market; one of the areas that sells continuously is beachfront and oceanview properties. “In the past 6 months we have had 9 closings with an average sales price of $420,000,” commented Shawn Fletcher, Sales Manager for Daystar Properties, which has 6 beachfront developments in Jaco Beach. The Central Pacific has significantly benefited from the new Caldera highway, making the drive from San Jose to Jaco just one hour. The ease of the shorter drive has stimulated demand and sales from both Costa Ricans and expats who live in the San Jose area. 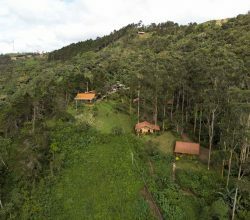 “Five of those sales were to clients who live in Costa Rica, which is fantastic because before the Caldera highway was complete, virtually all of our sales were made to clients outside of the country” added Fletcher. Many of the most motivated beachfront sellers have sold their houses in the past two years, so while there is still value to be found, it’s uncommon to negotiate much more than 10% under the listing price. 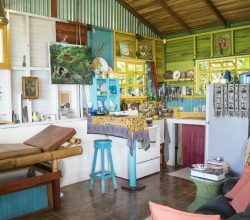 With vacation rentals in most communities reporting an increase of 20-35% and improving infrastructure, many buyers understand the strong potential for rental income in the Central Pacific region. Another area clearly seeing the benefits of improved infrastructure is the Southern Pacific region. 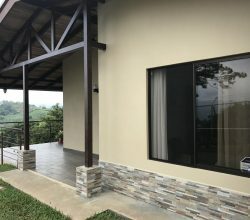 Better and easier access to the Southern Pacific has lead many more to feel more comfortable choosing to buy property or invest their money in the Dominical and Uvita area. 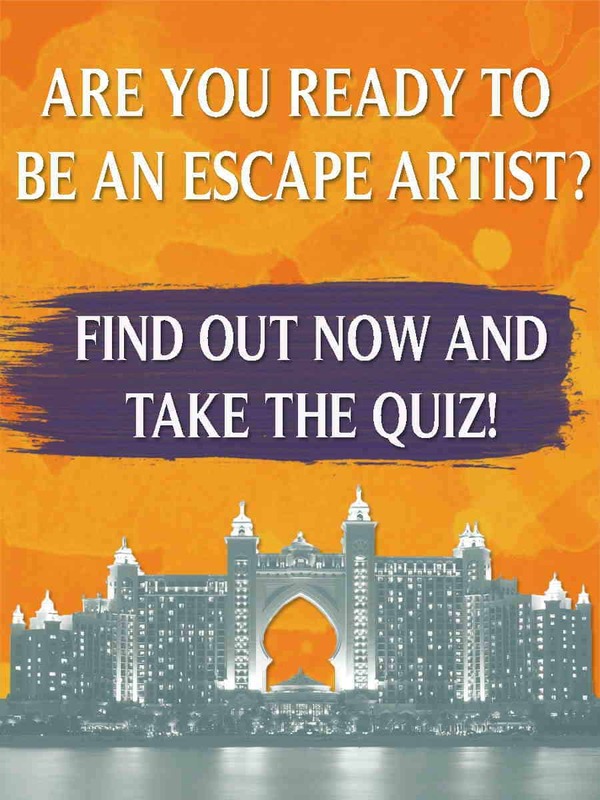 The demand for prime properties is repeated in their region as well. “Ocean View lots under $150K are the hot market still, yet inventory in the category is dwindling due to brisk sales in the region. The new road from Quepos, new high speed cable internet (Cable Tica..), more broadband in general, are driving people to this zone in a higher number than ever, even considering the slow global economy,” Wieland added. Meanwhile, San Jose and the Central Valley continue to be vital part of the Costa Rica real estate market. Continued economic growth and announcements like IBM committing to invest $300 million in the country are key to creating confidence for both foreign investors and retirees. The San Jose area continues to see plenty of new commercial development, and has started to focus on vertical residential living. This can be seen in downtown San Jose and the Sabana Park area, with new high rise residential projects currently under construction. 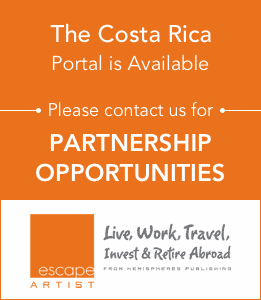 Costa Rica continues to be a great option for real estate, and now is a fantastic time to purchase. If you are searching for value just remember—great deals don’t go away, they just go to other people.